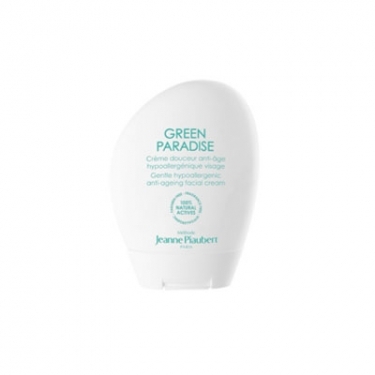 Green Paradise - Crème Anti-Age Hypoal is a Jeanne Piaubert rich anti-aging cream to soothe skin. This hypo-allergenic paraben and fragrance-free formula was especially developed with 100% of carefully selected natural active ingredients to meet specific needs of more sensitive and reactive skins. 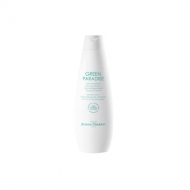 It soothes, nourishes and protects the skin against external aggressors. Signs of aging and redness appear mitigated. Apply every day and night to clean face and neck.